We are currently able to ship orders only to locations in the continental US, Alaska and Hawaii through our online shopping website. We apologize to our international customers for this inconvenience and assure you that we are working to bring international ordering to you as soon as possible. 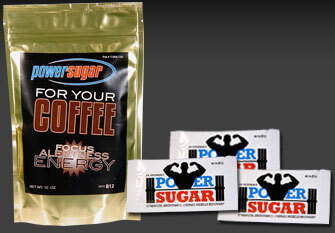 Power Coffee Products is expanding into a global presence. Our Power Sugar has been enthusiastically received and is quite popular in India, Costa Rica and Puerto Rico. Our future plans include additional expansion into those regions and other key international locations with our Power Sugar, Power Coffee and other Power Coffee Products. Please check back frequently or sign up on our email list for the latest details on our international locations and online shopping services.